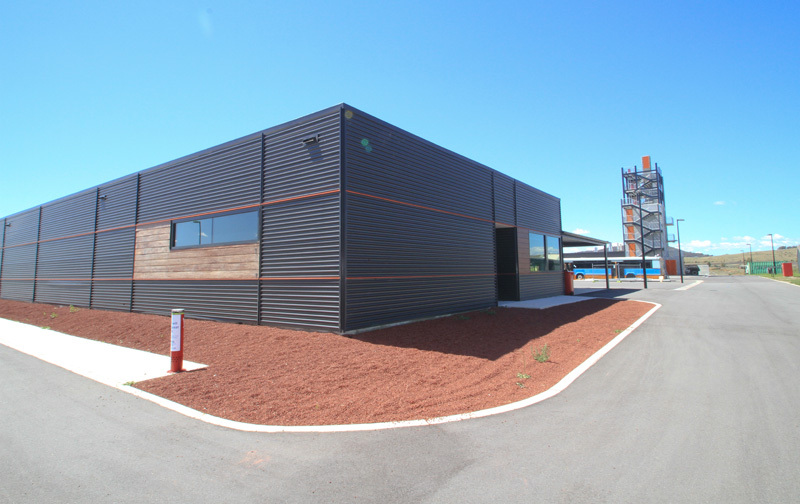 The new Training Centre provides ACT Emergency Services the ability to undertake ‘in-house’ training for staff and volunteers from the ACT Fire Brigade, ACT Ambulance Service, Rural Fire Service and the ACT Emergency Service. The Training Centre provides various types of training operations from classroom teaching, workshop training and scenario based operations. 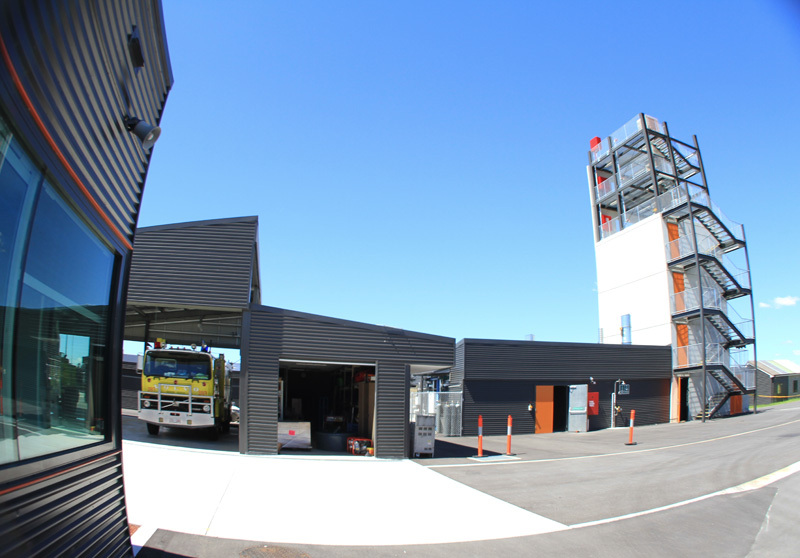 The facility includes an administration building, hot fire props area, flashover / back draft facility, training tower, hot house and bitumen and hardstand area for vehicles and personnel. 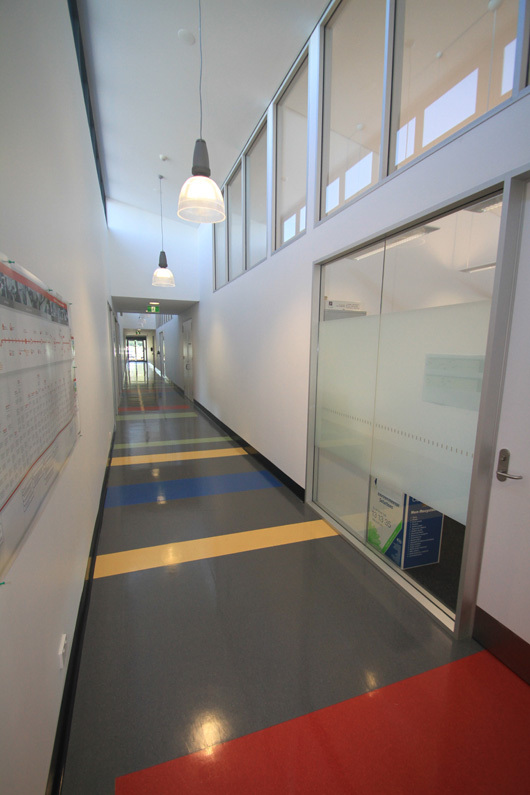 The training facilities at the ACT Emergency Services Agency Training Centre are unique in the number of real life scenarios cadets / trainees can be exposed to in the course of their training. These facilities also provide training for interstate Emergency Service trainees. The hot props are able to simulate several different conditions and are electronically controlled. The facility is able to recycle high volumes of water used from training exercises that can be stored in a holding pond and within underground holding tanks.